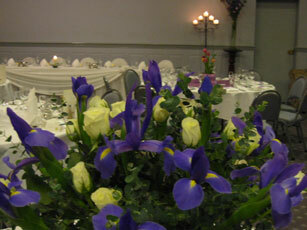 We are happy to assist with advice and ideas on any aspect of the planning of your wedding. 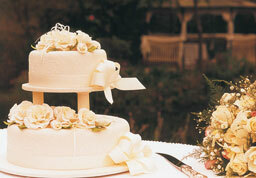 We can arrange everything including decorations, wedding cake, celebrant, cars and entertainment. 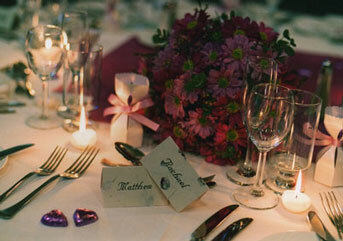 Should you wish to organise these yourself that is no problem at all, you may be assured we are on hand if you need us.